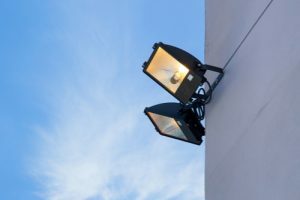 Our specialist monitoring installations include external monitoring through the use of infra-red and white light LED illuminators, and internal monitoring via CCTV systems. 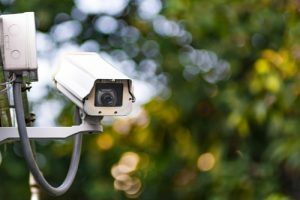 Both option can improve the overall security of your industrial site, allowing staff to keep an eye on what’s going on both inside and outside the property. Infra-Red LED illuminators work in conjunction with black and white or day and night cameras. 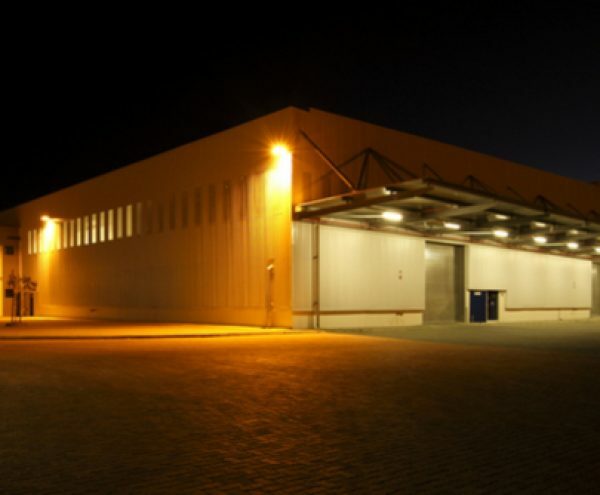 Advanced Clarius technology provides even illumination for CCTV cameras, this maximises the camera performance and ensures high quality images. We can also provide a comprehensive range of wired and wireless detection technology, which provide reliable security solutions for all sector requirements. We source our CCTV cameras from Videcon, a leading trade-only distributor of high quality security products and services. Videcon are the developers of the prestigious Concept Pro CCTV system which offers superior image quality even in low light settings or through zooms. Our CCTV and alarm receiving centre is EMCS, who are the UK’s only truly independent Alarm Receiving Centre, meaning that they can offer us as installers the best monitoring solution available today. For more information about our complete range of monitoring solutions for industrial sites, please speak to a member of our team today. No matter how big or small the site in question may be, we can provide you with a tailored solution.